“In Moscow, Khrushchev arrogantly predicted to me, 'Your grandchildren will live under communism.' I responded, 'Your grandchildren will live in freedom.' At the time, I was sure he was wrong, but I was not sure I was right. As a result of the new Soviet revolution, I proved to be right. Khrushchev's grandchildren now live in freedom." 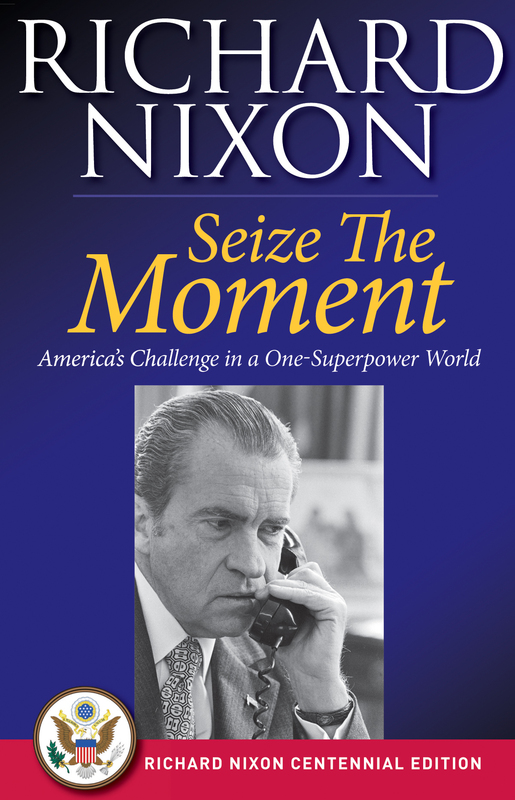 In this brilliantly timed book, Richard Nixon defines the challenges and opportunities facing America as the world's sole superpower. Only American leadership, he contends, can guide the turbulent post-Soviet Union world toward freedom and prosperity and make the 21st century an American century. Forcefully dismissing the three prevailing post-Cold War myths about America—that "history has ended" with the defeat of communism, that military power had become irrelevant, and that America is a declining power—Nixon charts the course America must take in the future to seize this moment in history.